Save energy, less outages, and reduced service costs! 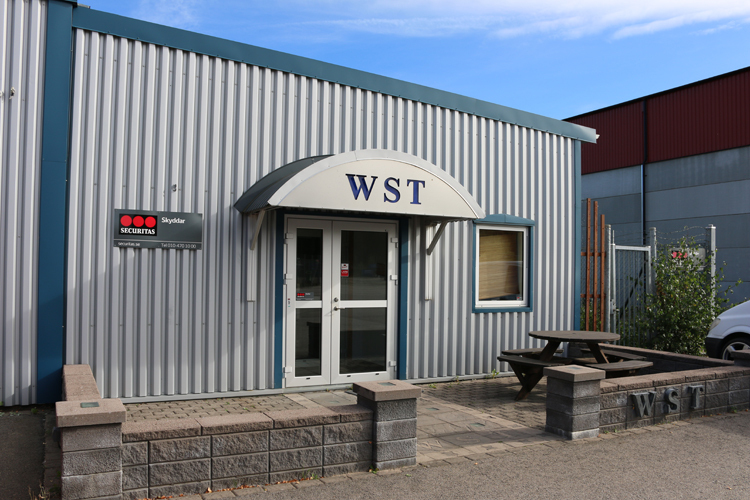 WST AB is a contract cutting company famous for quick delivery and quality parts. 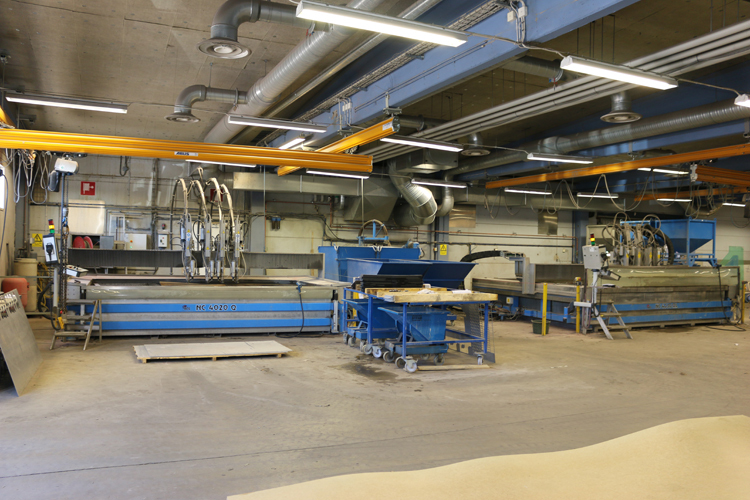 They focus on waterjet cutting and have three water jet cutting machines in their shop: Two traditional abrasive water jets with four cutting tools each and one machine for micro component production. 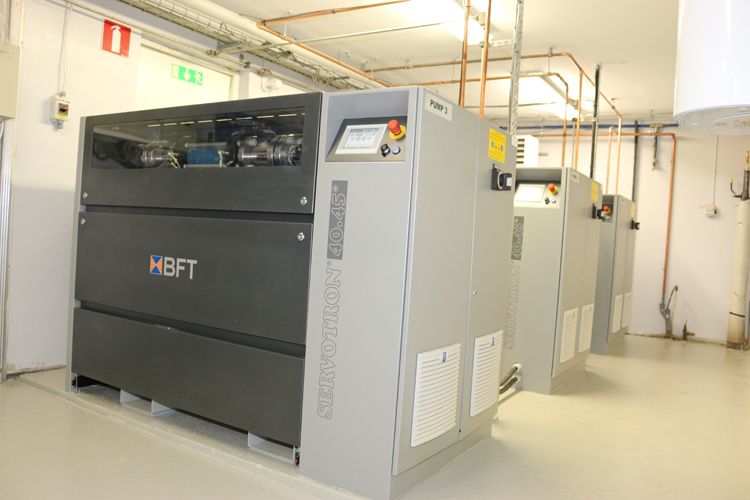 About a year ago WST AB replaced all their old pumps to three synchronized BFT Servotron 60 HP pumps. An investment that has quickly paid off. 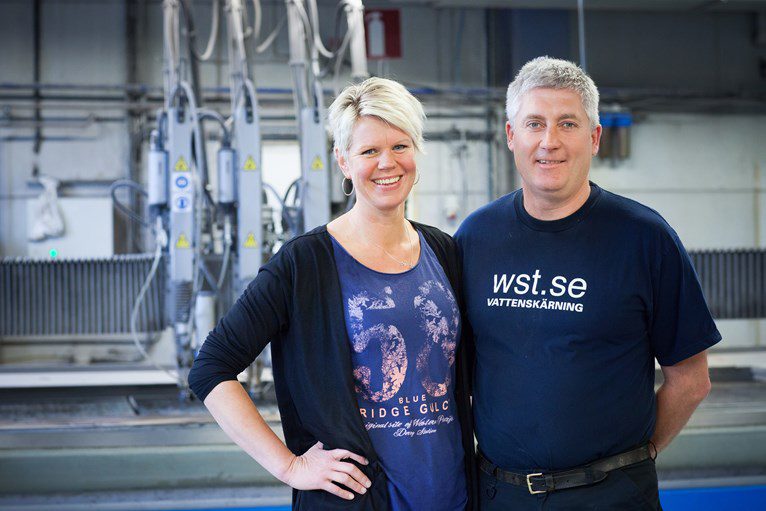 – New technology saves service costs, but other big advantages are more efficient waterjet operations and reliable performance, says Jonas Mörk, owner of WST AB. The technology shift gives us a better overall economy. The new servo pumps has a more even pressure and consume less energy starting up. It will cut energy peaks and gives more even cutting quality. – The operation cost depends on what kind of production you have and your cost structure. For us as a contract cutting with many start and stops this solution is extra valuable. The new pumps consume less energy, because they consume no energy at idle mode when we load and unload, tells Jonas. – New pumps has lower service costs. Lower spare part costs and longer service intervals. It is like cars. The older they get the higher your spare part and service costs will be, Jonas explains. 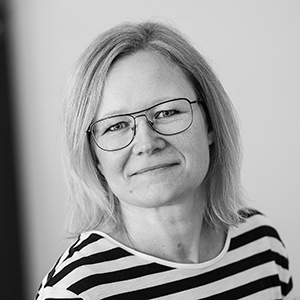 – The best part is less outages, Jonas Mörk summarize. Without the new pumps we would have had it tough the last couple of months. They have been running nonstop and we have saved us many man-hours of work. New technology saves personnel cost in two ways. We don’t need someone fixing the pumps, and unmanned operation becomes much more reliable. WST has managed to get a quicker pay off time for the investment, selling the used pumps to other water jet cutting companies around the world. – We replace the pumps early to get a better second hand value on the equipment. It makes the easier to sell and reduce the overall investment, tells Jonas. It will take a couple of years to pay for the investment, but already today we work more efficient and cut better. We must use the time to do the right things. 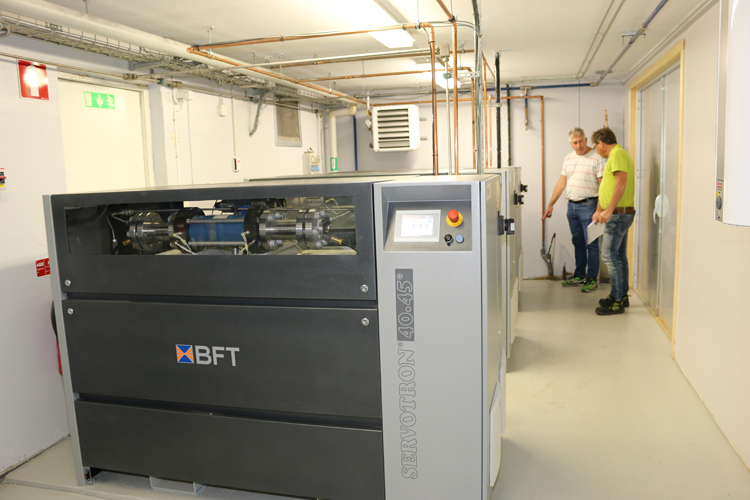 For us that is to sell and cut and not to do service on our pumps and waterjet machines, conclude Jonas and get back to his successful business. We say thank you to Jonas for the interview and wish him and WST AB best of luck in the future.